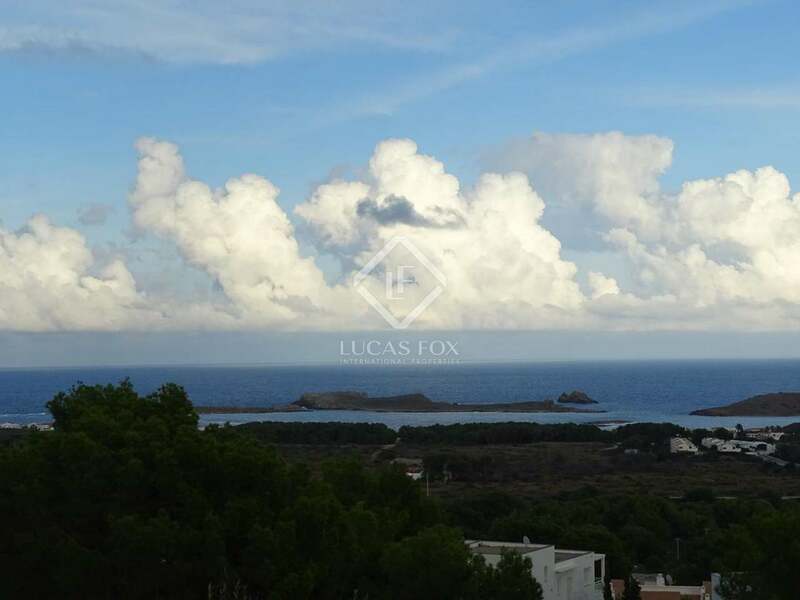 Villa of 353.3 m² located on a plot of 2,423 m² in Es Mercadal, very close to Monte Toro, the highest point of the island of Menorca. 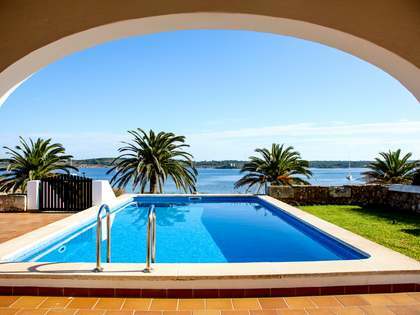 This place is characterized by the beautiful landscape and its spectacular views of the sea. 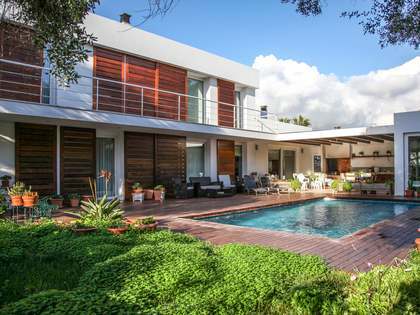 The house is newly built and is distributed over 2 floors. 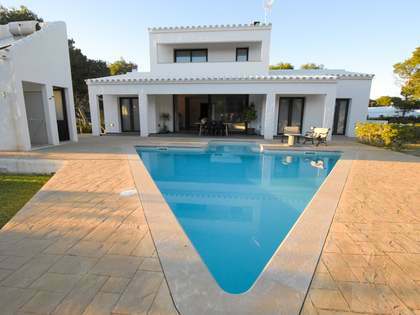 The ground floor houses the night area, which consists of 3 bedrooms (1 with private bathroom) and another bathroom. 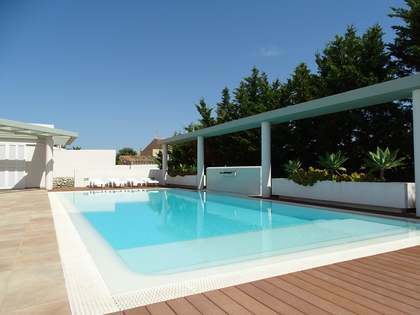 In addition, you can also access a porch, solarium and 2 terraces, as well as the garden, where the pool is located. Finally, it consists of a laundry room, garage and storage room. 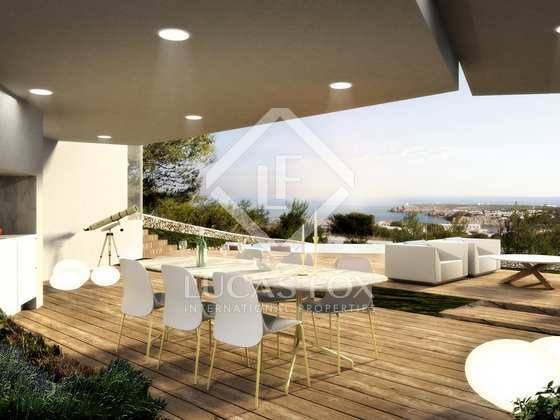 The first floor offers the day area, which consists of a hallway that leads to the kitchen with dining area, living room, toilet and another bedroom with private bathroom. 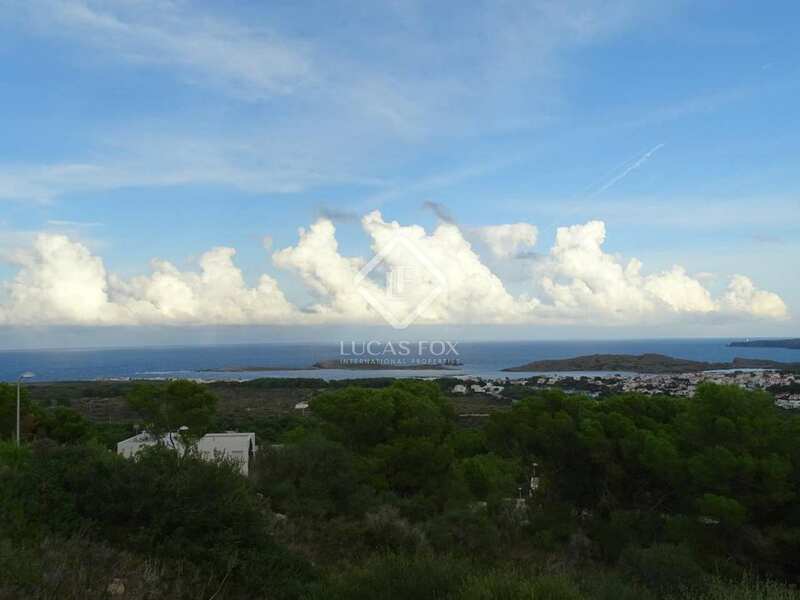 A fantastic opportunity in an excellent location with beautiful views of the sea. Contact us for more information or to arrange a visit. 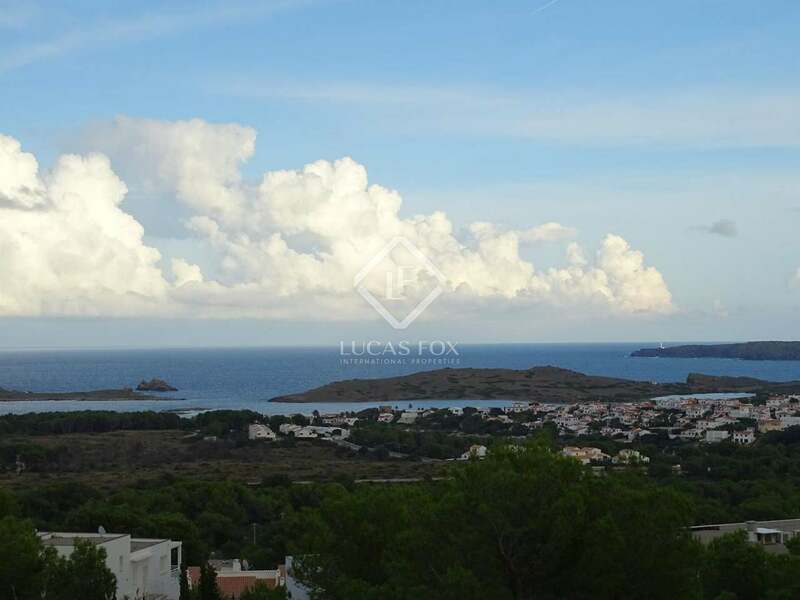 It is located in Coves Noves - Es Mercadal, a town located very close to Monte Toro, the highest point of the island of Menorca. This privileged location offers landscapes and fantastic views of the sea.